BVJ couldn't be happier for, and prouder of anybody, than we are of Haley Slocum. 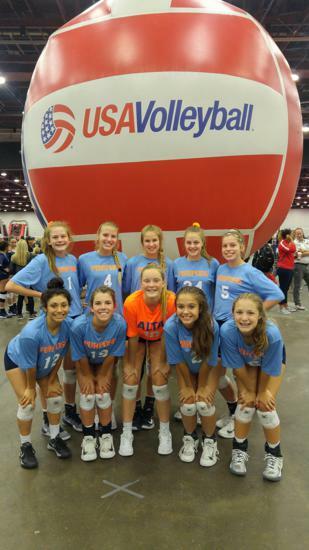 Haley played her entire club volleyball career from 11-18's for Brazos Valley Juniors and has been a proud and loyal member of the Texas Aggies Volleyball team. This week, she received a gift that is well deserved. Haley is an inspiration to every girl that loves the game and understands the value of being a terrific teammate in addition to playing volleyball for all the right reasons! Watch! 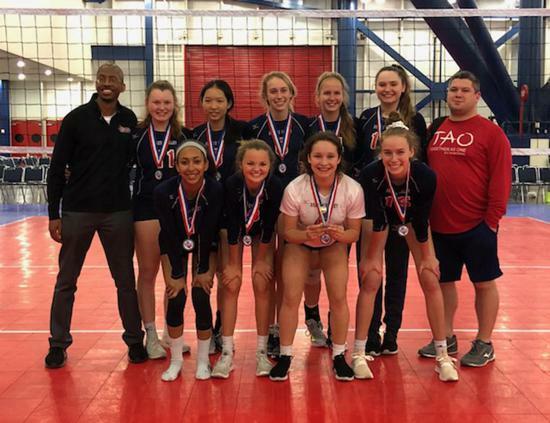 BRAVO ACADEMY (formerly known as Patriot League) is a developmental volleyball training academy designed for boys and girls in 4th and 5th grade. We will accept players younger or older, but understand that the instruction and drills are geared to 10-11 year old players. This is a training academy, not a league that offers games and tournaments. We will teach the basics so that your athlete is ready and excited to hopefully try out for BVJ in the fall! March 25, April 1, April 8, April 22, April 29, May 6 (please note there is no training on April 15). The cost is $135. On March 20th , the price will increase to $155. The price includes all skills training and a BVJ dry fit shirt. There are no refunds given for sessions that an athlete is not able to attend. All sessions are scheduled at Rudder High from 6:30-8:30 pm. Looking for an opportunity to work on volleyball fundamentals? Come join Candi Baker to work on any/all skills! Age is not relevant! Candi works with players of all ages to come get some reps and instruction. (Boys are also welcome!). Text Candi Baker at: 808-372-0887 to get more info! Join the fun and get some reps! BVJ 17 National had a great day in Austin on Saturday, winning the Eclipse 17's tournament by going undefeated. Congrats to the team! 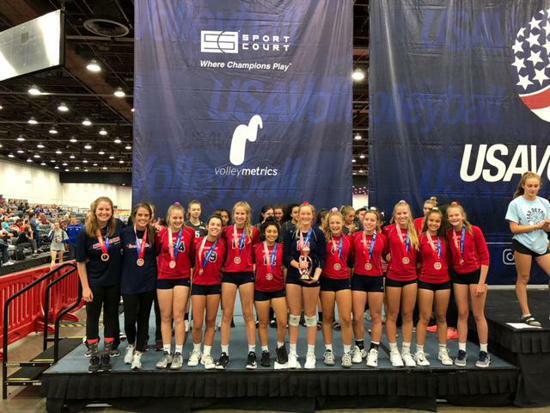 BVJ Mizuno, Premier, Impact Teams and our awesome 11 National team have finished 3 rounds of the Houston Power League and there is a lot of great play happening! Highlights are our 13 Mizuno team that is moving up to the Gold Pools for the HPL Finals, and our 14 Impact and 15 Impact teams that are also moving up in their respective divisions. Keep up the good work! Brazos Valley 12 National finished 3rd to take home the Bronze Medal in a very competitive field at the 2 day ATX Showcase. BVJ 15 Mizuno also had an excellent tournament finishing 5th overall with a 5-1 record. BVJ 13 Mizuno is moving up! They went 3-0 in Round 2 of the Houston Power League. Congrats! Congrats also to 15 Mizuno that went 2-1 and will move up a division in Round 3. 14 Impact and 15 Impact also had solid performances, winning their bracket matches to go 2-2 on the day. Way to go! 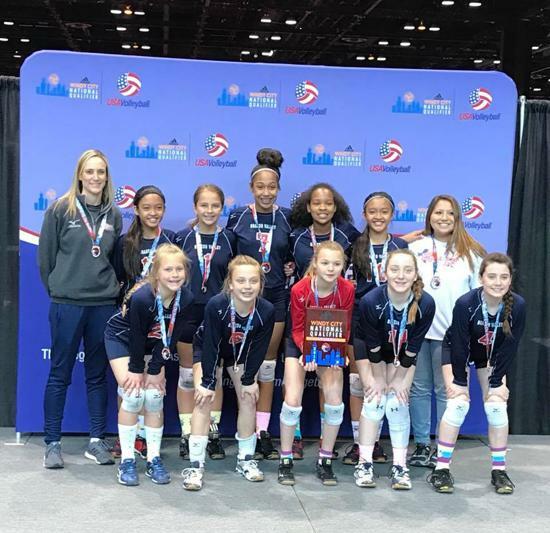 Congrats to BVJ 11 National who went undefeated in Round 2 of the Houston Power League. These girls are getting a wonderful head start to their volleyball career and having fun while they're doing it! This is What an 18-16 Victory in the Third Set Looks Like! 2019 Rosters are posted! We will field 17 teams this season and we have 167 girls that will be playing for BVJ this year. Our teams represent 45 different schools! That's amazing! Register Now for BRAVO Academy! 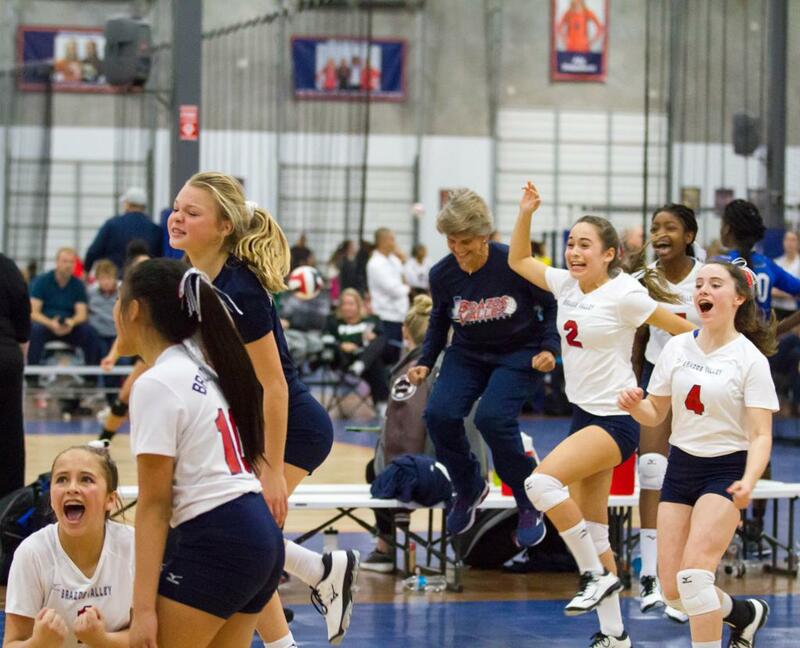 BRAVO Academy provides terrific training and instruction in the fundamentals of volleyball. Come join us! Registration link is on the Home Page and also on the Registration page. @blairesmith_ When? Where? Send us deets! If you're looking for additional information about playing for Brazos Valley Juniors, please click on "Handouts" in the HOME section of the menu bar. You will see our schedules (by age group) and also our 2019 Handbook. The Handbook has information about BVJ, our club policies and practices and also our fee table. 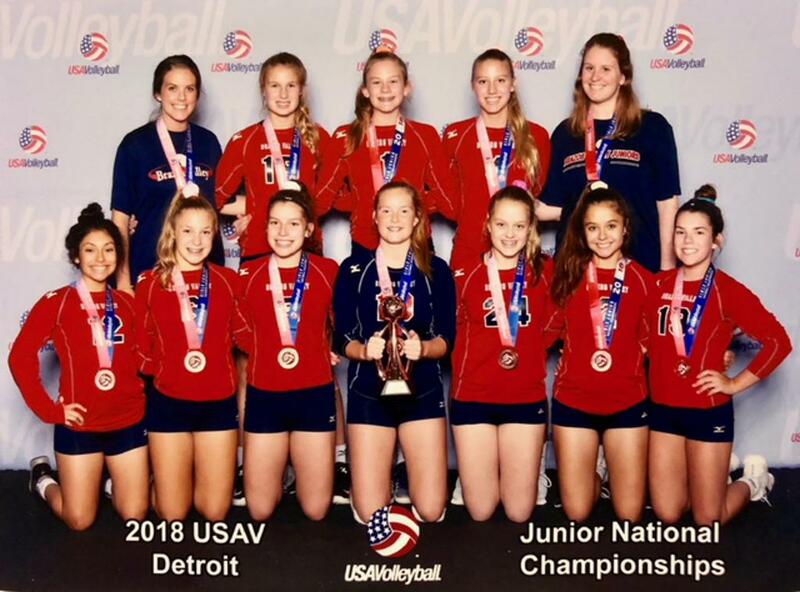 Brazos Valley Juniors, also known as BVJ, is a USAV club volleyball program serving Junior Olympic volleyball players in the Brazos Valley area. Brazos Valley Juniors is a non-profit 501(c)(3) club and is based out of Bryan-College Station, Texas. 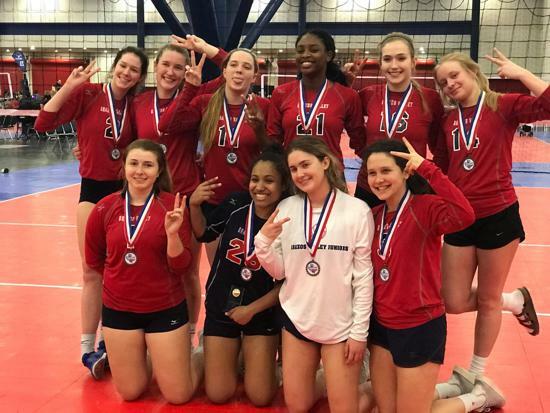 The club strives to provide quality volleyball training and competition, to female athletes from 10-18 years of age in Bryan, College Station and all surrounding cities.